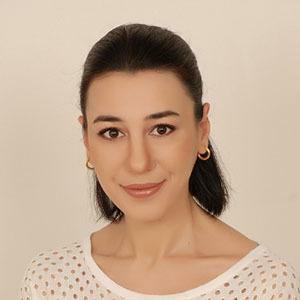 Turkish journalist who is best recognized for her work in several newspapers including Hurriyet, Cumhuriyet, and Milliyet. She is also known for having published several books including Let's Talk D and D Fashion. She studied at Alphan Ozel Izmir American College and the London Institute. She started her career as a journalist in 2001 when she joined the Radikal newspaper. In 2003, she joined Milliyet newspaper. She was awarded the Best Interviewer award in 2013 by the Turkish Journalists Association. She was born and raised in Izmir, Turkey. Other Turkish journalists also from Izmir include Saba Tumer and Ismail Senol.